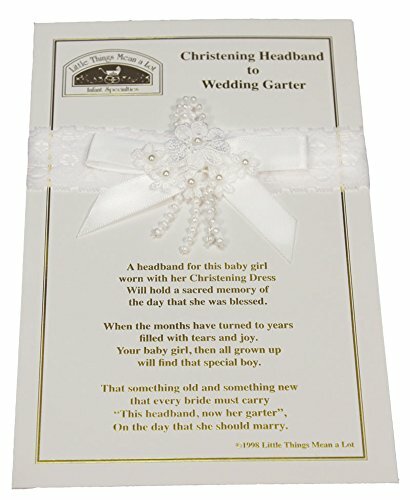 The perfect gift for the finishing touch to a Christening gown. When the baby gets tired of wearing the hat you can use this headband. The headband may then become a wedding garter in years to come.